An exceptional and unique new guide to the trees of the Northeast that allows users to identify species by their bark alone. An interesting history of bass in New Hampshire. 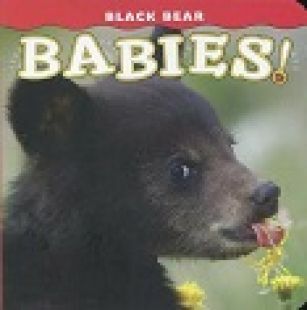 A collection of true stories of courage and survival involving encounters between humans and bears. A splendid memoir of an AT thru-hiker and the trials and tribulations she encountered along the way. A wonderful new hiking guide to some of New Hampshire's largest trees. A guide to more than 90 prime birding sites at 40 locations in the Pine Tree State. An insightful look at birds by one of America's preeminent writers on animals. An excelent new pocket-sized guide to 300 of the most common and sought-after birds in New England. 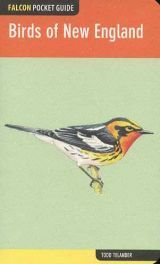 Reprint edition of author Horace Wright's hard-to-find book from 1911 detailing his years of bird observations in the northern White Mountains of New Hampshire. An authoritative natural history and guide to bogs of the northeastern United States. An authoritative guide to bogs of the northeastern United States. A wonderful new illustrated edition of Henry David Thoreau's American classic from 1965. Feature the photographs of Scot Miller.